It is a well known secret that the “buy fake reviews” continues to be a thriving economy until this very day. Does they secretly endorse it or choose to look the other way? 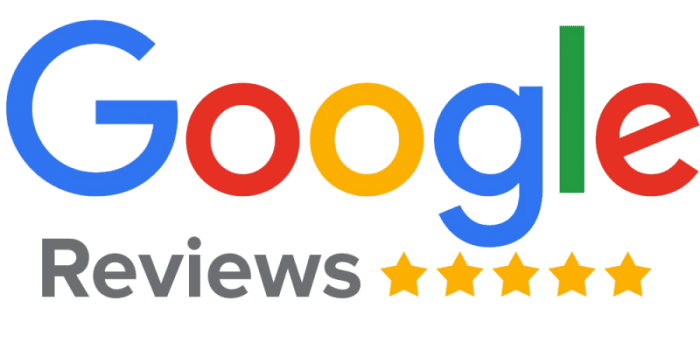 Google profits from fake reviews as much as from real ones. It earns money from when users see and click on the adwords around and within the review section. Anything that causes people to spend more time looking at Google gives them profit. 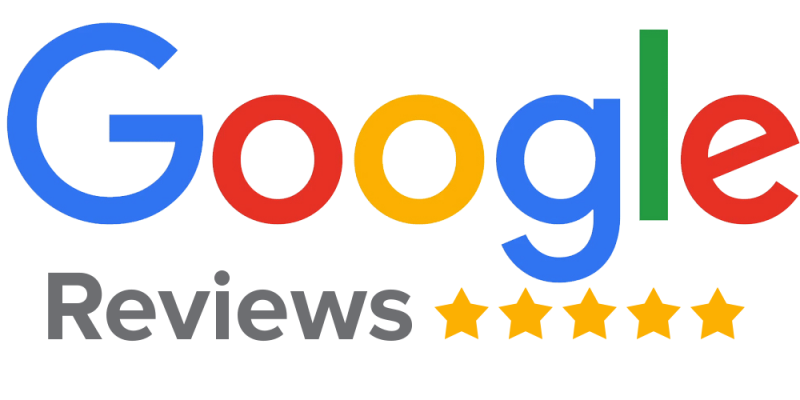 Google is big enough that as long as the fake reviews aren’t blatantly obvious the customer feels well served. Therefor it makes sense that they only clamp down on spam and fake reviews when a substantial number of users feel fed up with the product. Also, the typical person assumes that it is not within Google power to filter most fake reviews. The fact that Google gives hundreds of search results for the keywords “buy fake reviews” is evidence that there is a level of tolerance. Google is smart enough to be to do a much better job cleaning out fake reviews. Blumenthal has documented several cases of clear Google neglect for stopping fake reviews. What about filtering negative reviews? Google doesn’t prevent software from filtering out negative reviews.